You really want to love wine and not waste money on purchasing wine you don’t like. It’s hard to tell sometimes if you’ll like the wine inside the bottle by the pretty label alone. Labels can be deceiving, for sure! Is There a Way to Know What Kinds of Wines You’ll Like? 2017 brings a new way to help determine what kind of wine you will LOVE, not just like! 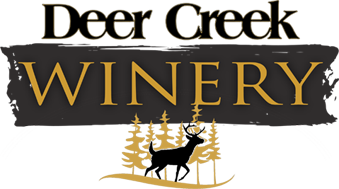 A few up-and-coming wineries are using this simple questionnaire to help you determine this! It is called Vinotype, which looks at a person’s whole personality with a few simple questions to determine what kind of wine they will love! What Kind of Coffee Do You Like, or Not Like? Coffee preferences can help make your wine preference known. Maybe you don’t like coffee at all and prefer teas. Strong tastes and the number of taste buds on your tongue makes a difference in what kinds of wine you will love. Do You Have Sensitive Skin and Temperature Tolerances? Does that have anything to do with what kinds of wine you will love? Believe it or not, it does! The same type of sensitivities that can drive you or those close to you crazy will have an impact on the type of wines you’ll love. It sounds funny, but it’s true! 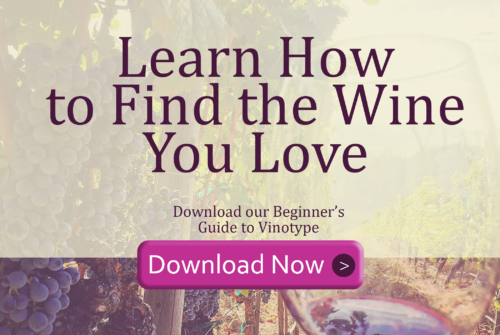 The Vinotype Test Can Reveal the Type of Wine You Will LOVE! Why wait any longer? Take the test and see for yourself! Take the test here and then go to the winery where their wines are matched to the Vinotype. 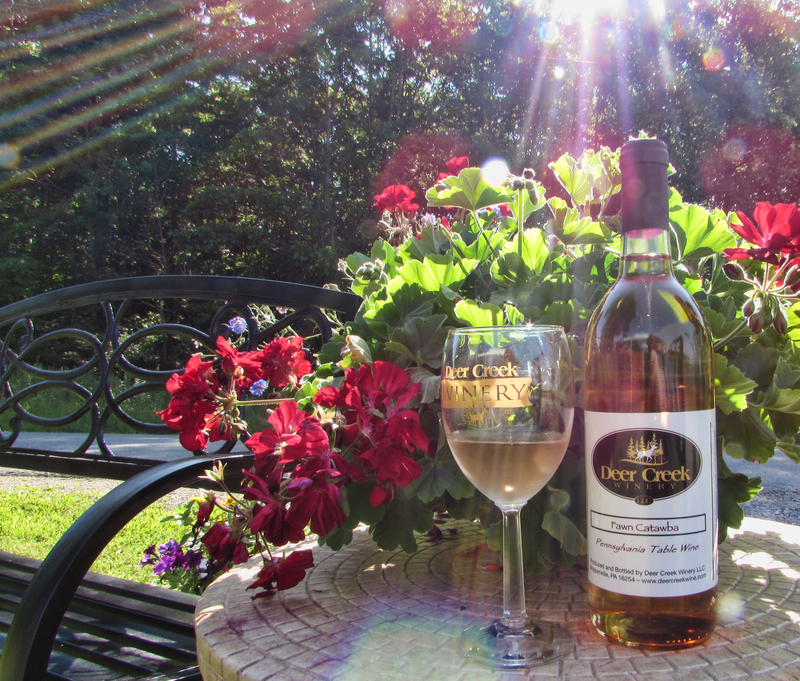 Know for sure what kind of wines you love, and put your money toward the taste you’ll enjoy. Then invite your friends over and see where they land on the Vinotype wine preference scale!